As we pull full steam ahead the i2i Yardsale is gearing up for shoppers!! With established HOT SPOTS there will be clusters of sales in addition to sales along the route!! 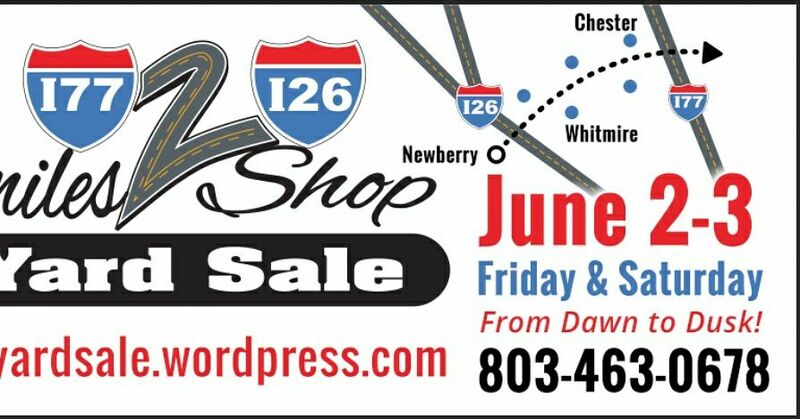 It’s the 5th Annual i2i Yard Sale with miles-2-shop is over 90 miles this year and Almost Here! Friday & Saturday June 8th & 9th from Dawn 2 Dusk! This could be our Biggest & Best Yet from I77 to I26 including Rock Hill, Edgemoor, Lando, Richburg, Fort Lawn, CHESTER (info center), Carlisle, Whitmire to Newberry SC exit #72(off I26). …and More! 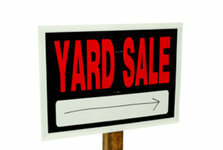 Travel 90 miles of Yard Sales…Group, Businesses & So Many Individuals!…just Follow the Signs! also happening in Whitmire is the annual “Party in the Pines” Live music, town festival and lots of food! What a weekend WOW…shop all day & Party in the Pines at night! We look forward to seeing you there!!!!!!! 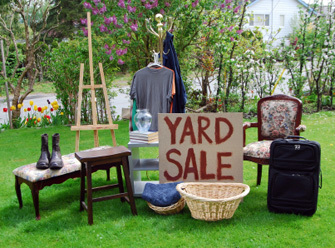 Did you know YardSales are a great way to clear the clutter and make some money? Gather your thing because now’s the time!!! The i2i Yardsale has become one of the biggest attractions for our area with communities banning together to bring tourism. 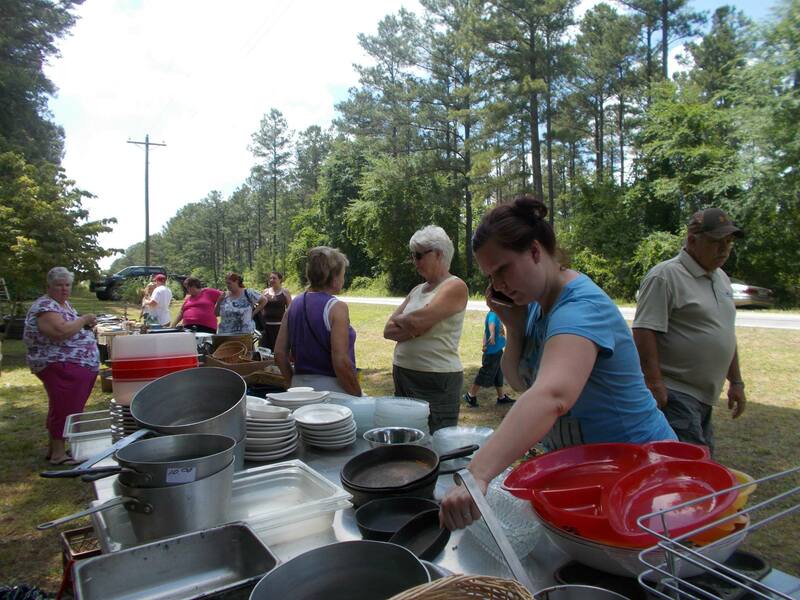 We’ve had die-hard yardsale shoppers and vendors travel from No. Carolina, Virginia, Tennessee, Myrtle Beach, and even New Jersey for the fun and the thrill of the hunt! So join in and let’s make this a success!! It’s free to vend, and all vendors are welcome! Hope to see you here!!! If you have questions, please feel free to contact us!! Hey YardSalers!! We hope you’re gearing up for another treasure hunt to come find your diamond in the rough. The i2i Yard Sale is scheduled for June 8-9, 2018. 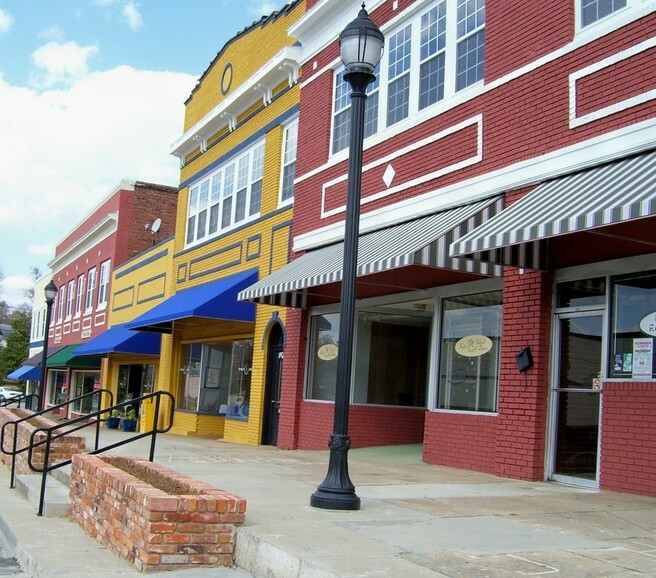 As previous years you’ll be traveling along the Hwy 121 corridor from Newberry, SC to Hwy 176 into the historic town of Chester, SC and ending in Rock Hill. The I2I Yard was a tremendous success and we anticipate large numbers of vendors to satisfy your thrill of the hunt. 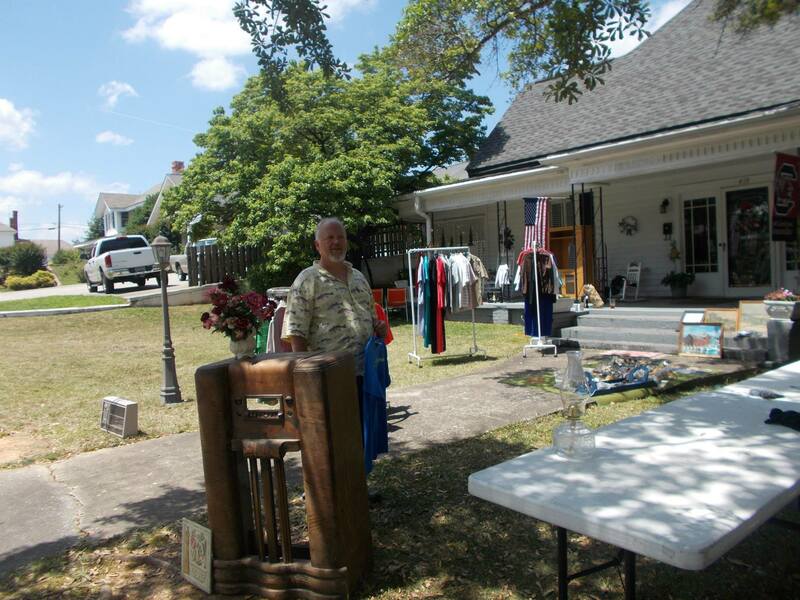 Shoppers can find antiques, whimsical items, and treasures along the route. 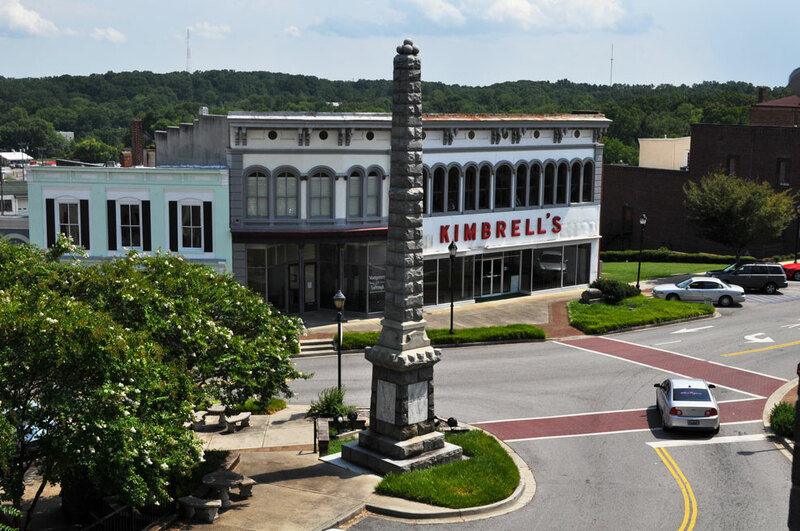 You’ll be traveling through the picturesque Sumter National Forrest taking in nature’s bountiful scenery. 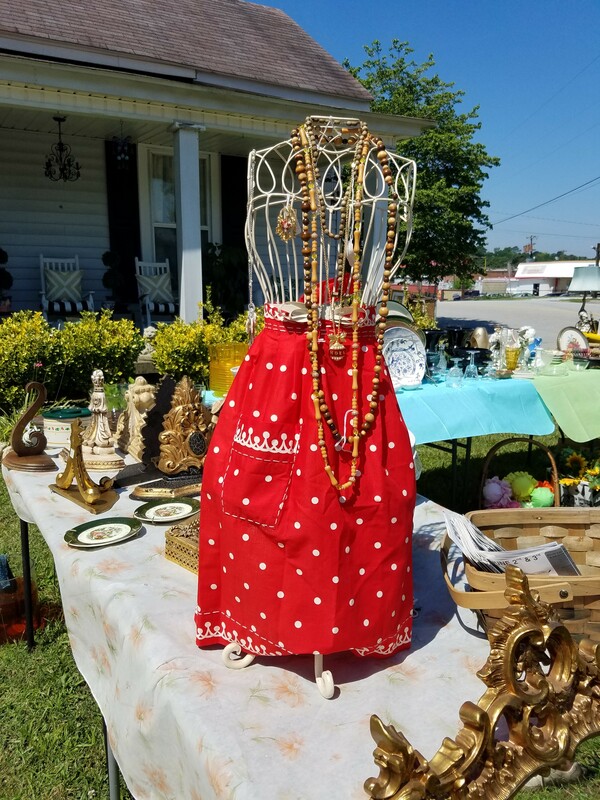 Shoppers will have the opportunity to make stops along the way at various yard sale locations, meeting and greeting all the friendly folks. Don’t want to shop? Then how about sell? Yes, we welcome all vendors to come and join the fun. It’s free to participate – contact us if you have any questions. So let’s get ready – start packing so you can start selling. We’re gearing things up and getting ready for the 5th Annual I2I Yardsale Event. This year’s event is June 8-9, 2018. So mark your calendars and be prepared and get excited!! The route is the same as always and if you have any questions, feel free to contact us. For the Chester/Union Area please contact: Elizabeth Claytor at 803-379-1683 and for the Whitmire/Newberry area contact Jamala Wallace at 803-463-0678. As always, it’s free to set up so come sell your stuff!!! The I2I Yardsale is in it’s 4th year and growing strong! Gather your items – declutter your homes and get ready to make money!! Or get ready to get your shop on!!! Much to see, buy and sell.. We look forward to seeing you… SAVE THE DATE !!!!!! JUNE 2-3, 2017!!!!!!!!!! 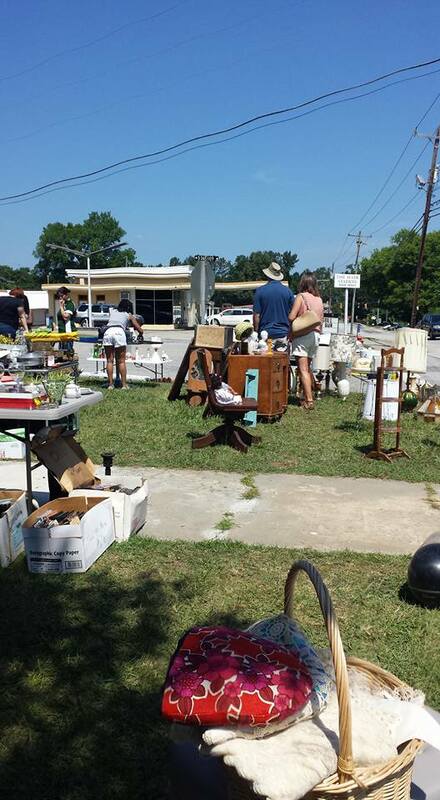 Shoppers came from all over to find their collectibles and hidden treasures and thrift goodies.. Remember!! IT’S FREE TO SET UP!!!!! FIRST COME FIRST SERVE BASIS.. BUT PLENTY OF SPACES AVAILABLE. By now you should have started to stock pile of all the items you’re ready to sell at the I2I Yard Sale.. We are excited and hope you are too!! 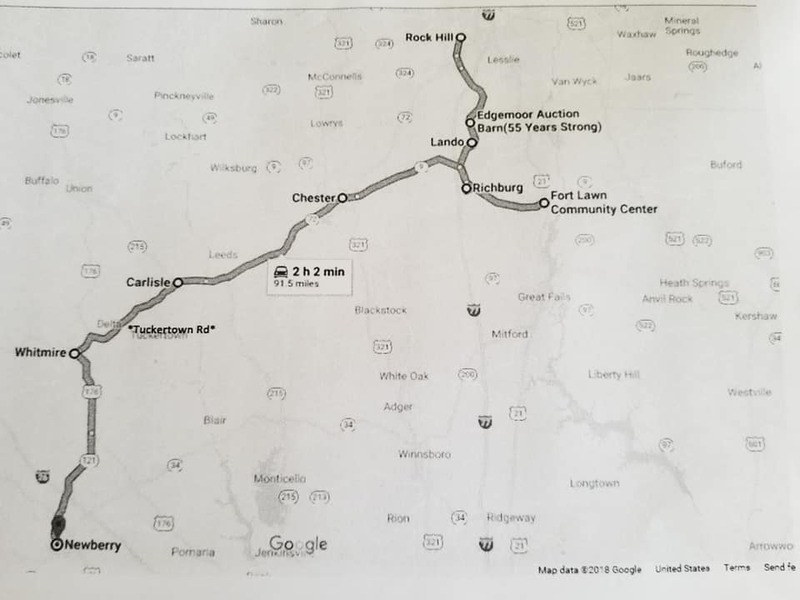 The route has been planned and is still the same as the previous years. Get your Shopping On!! Hunt for clothes, shoes, household items, you name it – you’ll find it at the BIG I2I Yard Sale.. Plan your trip and have fun shopping till you drop! I hope you’re excited!! We’re gearing up to have plenty to shop for. 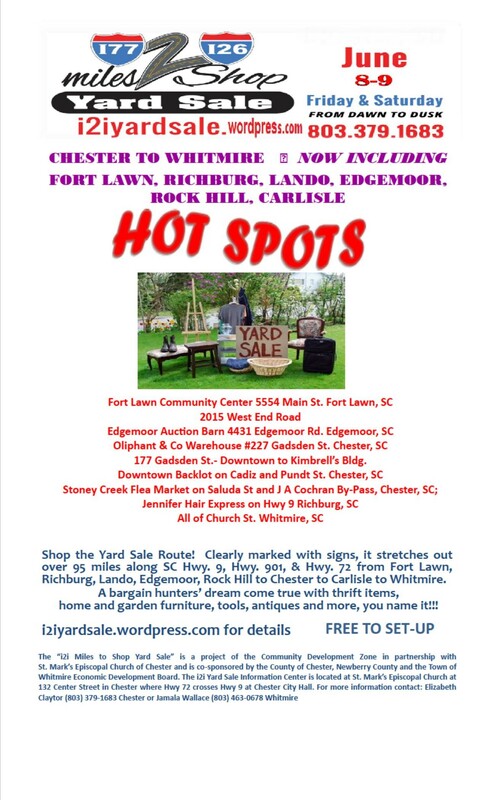 The I2I is one of South Carolina’s longest YardSales! 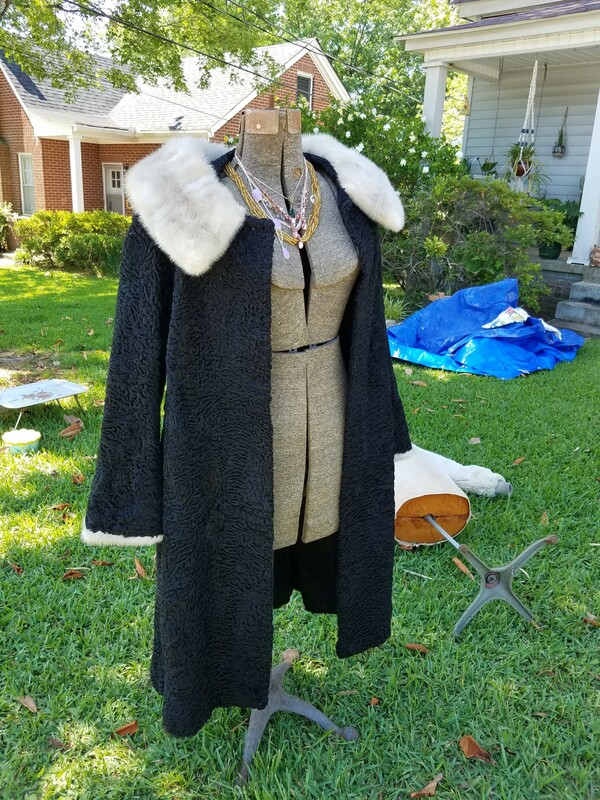 Shop two days dawn to dusk for collectibles, furniture, clothes, jewelry, antiques, etc!!! There’ll be food to eat and places to stop and shop. 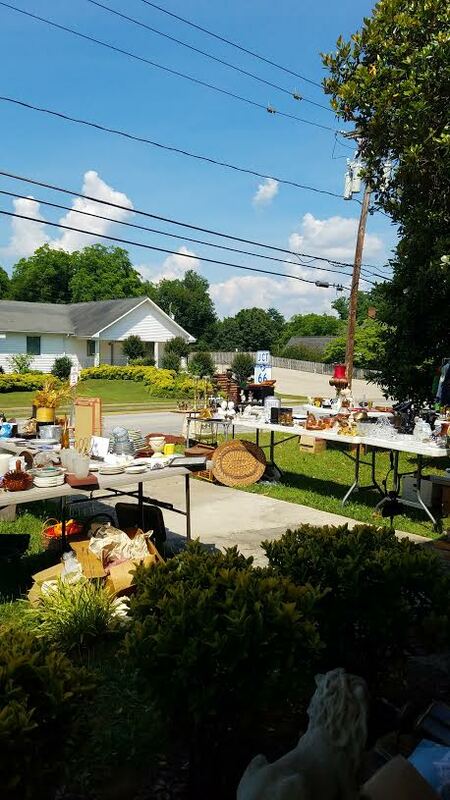 For those looking to sell your stuff, we have plenty of free outdoor spaces available. There are also indoor spaces available to rent for a nominal fee. 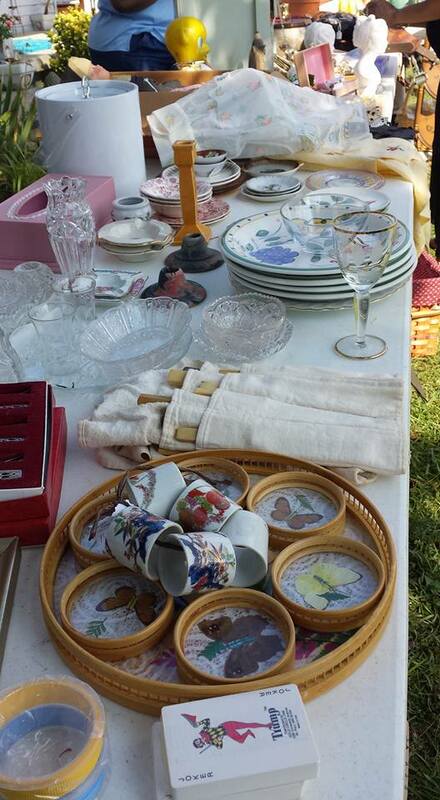 Did you know a yard sale is the best way to clear your clutter and make a few extra dollars! 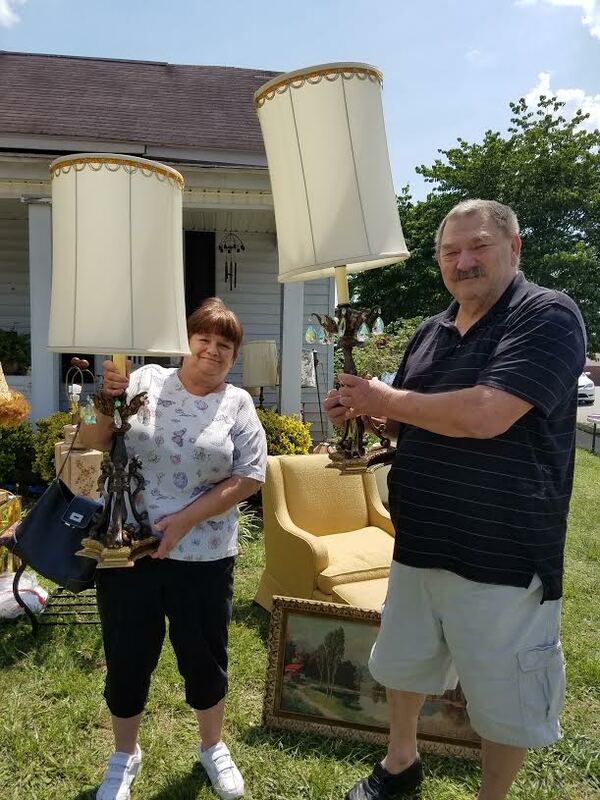 Yes, it’s been proven that One Man’s Junk – Is Another Man’s Treasure This Spring get a jump start on your spring cleaning and begin to stock pile for the I2I Yard Sale. The dates are June 3-4, 2016. Gather boxes to store your items, mark boxes Yard Sale, and start loading them up. Clear your garage, make a spot for unwanted items and begin adding your items for the sale. Begin making your checklist so you don’t forget anything. There are free outdoor spaces to vend, or you can rent an indoor spaces for a nominal fee. If you have any questions, feel free to contact us! All are welcome to come vend! 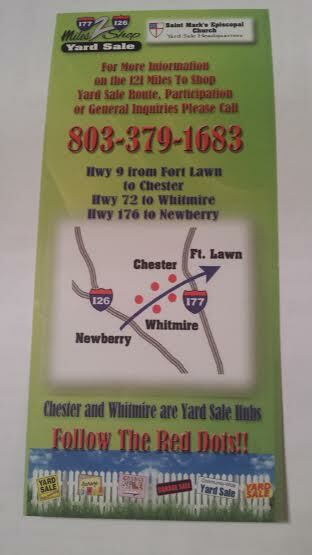 The Towns of Whitmire and Chester are pleased to announce the plans are underway for this year’s yard sale. We hope you’re ready and getting busy, clearing the clutter, and ready to make some money! This year the I2I will be held June 3-4, 2016. Shop dawn to dusk – The route is still the same.. Hello!! Hello!! Hello!! 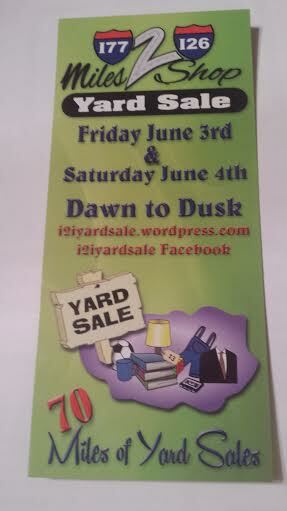 Time is approaching and we hope you’re getting excited about the I2I Yard Sale Event. All vendors and shoppers are welcome to come shop and sell any and all goods.! This year’s dates are June 5&6, 2015. Shop dawn to dusk for all your collectibles, vintage items, thrifty finds, etc..etc..